CARD serves all children and adults who have autism spectrum disorders, dual sensory impairments (deaf-blindness), a vision or hearing loss in addition to other disabling conditions, or genetic disorders that may co-exist with autism symptoms (e.g., Fragile X Syndrome, Rett Syndrome, Tuberous Sclerosis). CARD is required to obtain documentation of an eligible diagnosis in order for an individual to receive our services. However, we will also guide individuals and families in their efforts to obtain appropriate diagnostic evaluations. An average case for us usually goes something like this: Individuals who have recently received an eligible diagnosis or family members of those individuals will contact CARD for assistance. At that point, an intake is scheduled at one of our CARD offices or over the phone so the individual or family members can meet with a CARD consultant, share their story, and begin to get their needs addressed. The specific service we provide and the intensity of our support will depend entirely on what the individual or family members identify as their current priorities and if those priorities are within the scope of CARD services. Individuals or families must officially register with CARD in order to receive our services. If you are not yet registered or not sure if you are registered, just give us a call. We will be happy to sort that out for you. If you are registered, then you can receive services immediately. If you are not, you can begin receiving them after your official intake appointment. If the service you require involves consulting with a school or agency, we ask that you contact the school or agency administrator, tell them about CARD, and ask them to contact us to arrange our consultation and collaboration after you have registered with us. How often can families contact CARD? You can contact us as often as you need. We only have a small staff to serve 18 counties in the Florida Panhandle, so we may not always be immediately available, but we will get back to you as soon as possible. Individuals or families may contact us whenever they need support, information or to share something (we especially love to hear your success stories!). Schools or other organizations that serve individuals with autism spectrum or related disabilities may also contact us when they need training, information, or consultation and assistance. All services are provided at no cost. Can my child be diagnosed at CARD? No, we are not able to perform diagnostic evaluations, but we will help families find a qualified professional if they are seeking a diagnosis. We are also happy to talk with families after a diagnostic evaluation, to explain results, to answer remaining questions, or to provide other information. 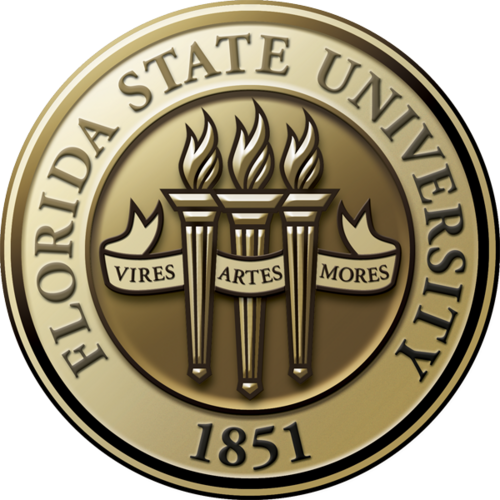 CARD is funded primarily by the Florida Legislature through a grant to Florida State University from the Florida Department of Education.